Monterey Bay Fish Grotto offers private dining for a wide range of events, including but not limited to, birthdays, rehearsal dinners or corporate events. We work to ensure that your event is one to remember. 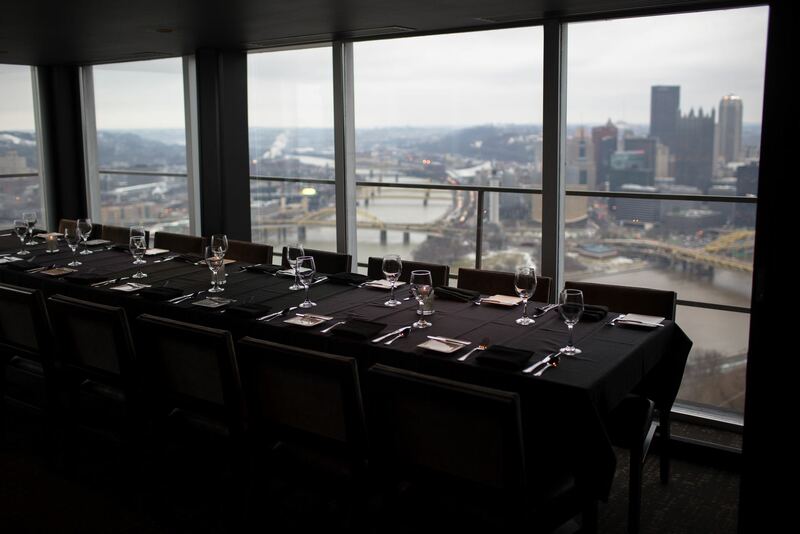 Please contact Shane Robertson at (412) 248-MBFG(6234) or via our Events Contact Form to answer any questions you may have or to arrange a tour of our private rooms. To view our private dining menu please select below.